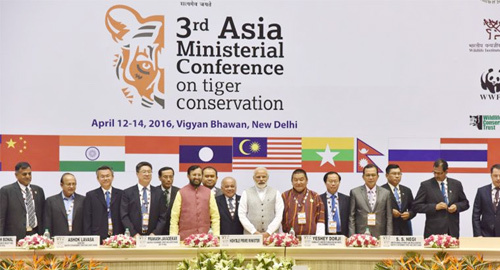 At an inaugural session of the three-day 3rd Asia Ministerial Conference on Tiger Conservation in Vigyan Bhavan, New Delhi, Prime Minister Narendra Modi has urged corporate giants to collaborate with the government to reduce tiger trafficking in India as their CSR project while addressing 700 delegates drawn from 13 tiger range countries. Bangladesh, Bhutan, Cambodia, China, India, Indonesia, Lao PDR, Malaysia, Myanmar, Nepal, Russia, Thailand, and Vietnam are these 13 countries, who will discuss key issues including anti-poaching strategies. 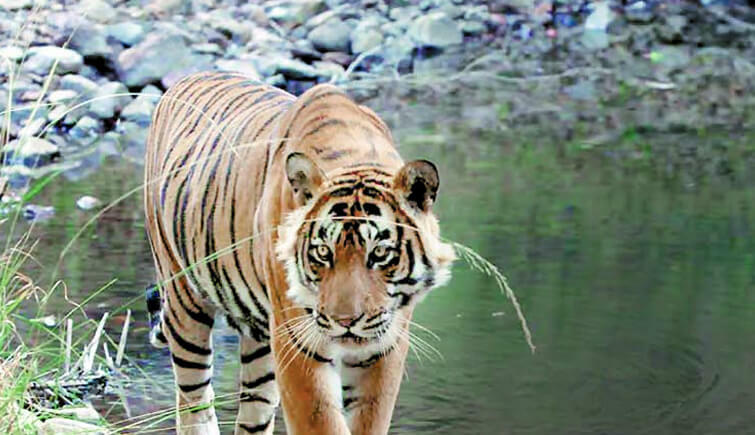 PM Modi stressed on making an effort at the highest level to reorient the strategies on tiger conservation and to define conservation as a means to achieve development than considering it as an 'antigrowth.' 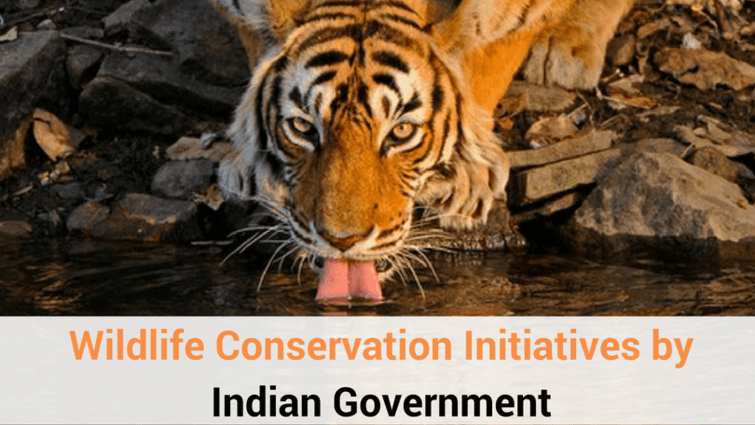 In his address, Modi said, "We can achieve a framework to foster proactive engagement of industry for conservation. The natural capital denoting the stock of natural system should be treated at par with capital goods. Our economy needs to be viewed as a subset of a larger economy of natural resources and ecosystem services which sustain us,". PM drew the attention to the climate change and how badly it is affecting us in many ways. 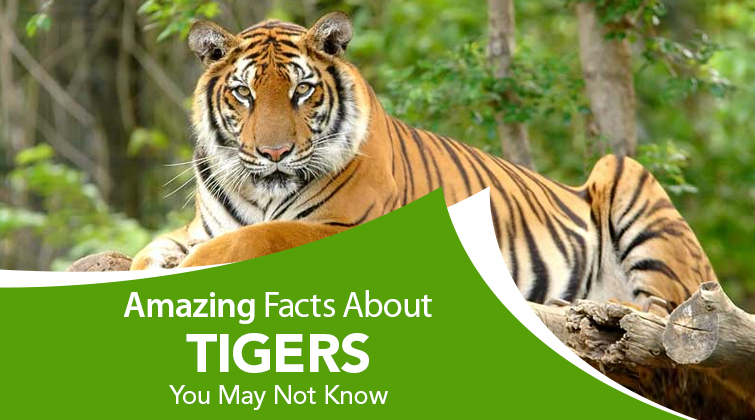 Highlighting the drastic reduction in tiger habitats, he said, "A major threat to the tiger is the demand for its body parts. 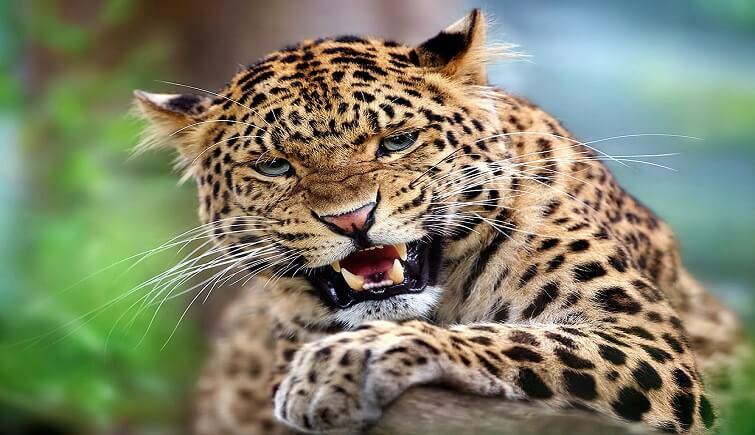 The forest and its wild denizens are an open treasury which cannot be locked up. 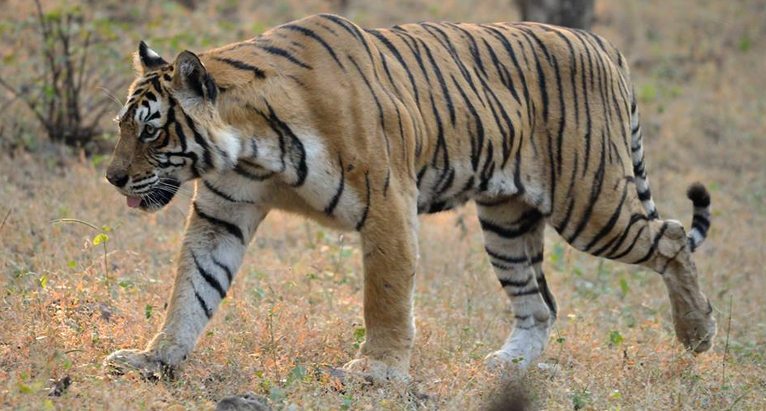 It is painful to learn about the trafficking of body parts of tigers and other big cats. We need to collaborate at the highest levels of governments to address the serious issues. Also, at the inaugural ceremony awards were given to many forest officers for their outstanding contribution to the tiger conservation practices. 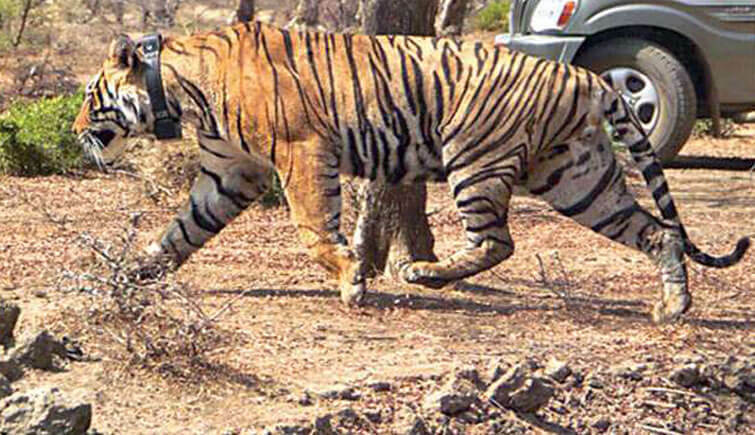 Periyar Tiger Reserve received the award for Best Anti-poaching practices; Satpura Tiger Reserve for Village Relocation and Settlement; Kanha Tiger Reserve for Active Management; Parambikulam Tiger Reserve for Community Participation in Eco-Tourism and Kaziranga Tiger Reserve for Conservation of Species other than Tigers.